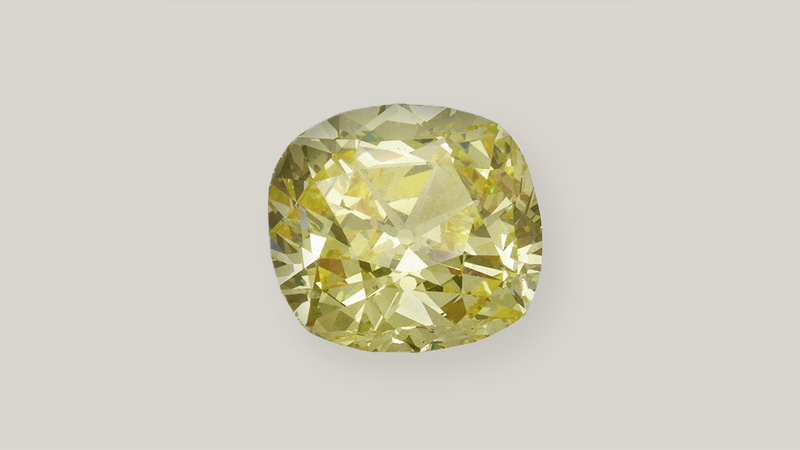 Fine color diamonds are the most rare and costly of all gemstones. Their ranks include the world’s most famous jewel, “The Hope”. Gem diamonds in D to Z range usually decrease in value when the color becomes more obvious. Just the opposite happens with fancy color diamonds, the value increase with the strength and purity of the color. Large, vivid fancy color diamonds are extremely rare and valuable. Only 1 in 10.000 diamonds has a fancy color. They are the rarest of the rare, Each one is one of a kind. The quality factors are: the color, the most valuable hues are pink, blue and green. 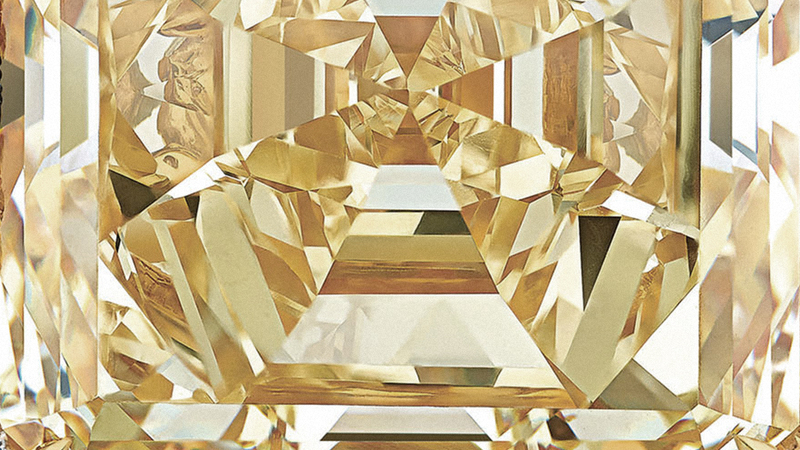 The clarity, even diamonds with a low clarity grade are prized if their color is attractive. The cut, which can be used to maximize the intensity of the color. The carat weight, in pink, blue, green and orange even fancy color diamonds below a carat are rare and valuable.